Rooney was hired as assistant coach for Fort Lauderdale Strikers of the North American Soccer League on February 4, 2011. 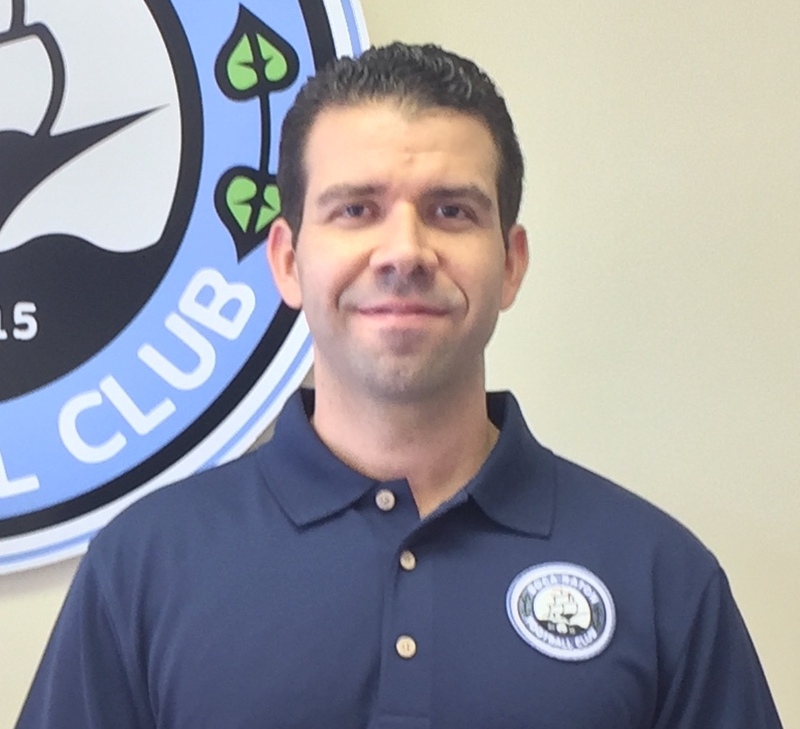 In February 2012, Rooney joined the staff of Richie Williams and the United States men’s national under-17 soccer team.In November 2016, Rooney was hired as Assistant Coach for the Jacksonville Armada FC of the North American Soccer League under Head Coach Tony Meola. 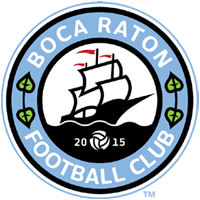 Rooney will lead Boca Raton FC during the 2018 season and the entire development program. 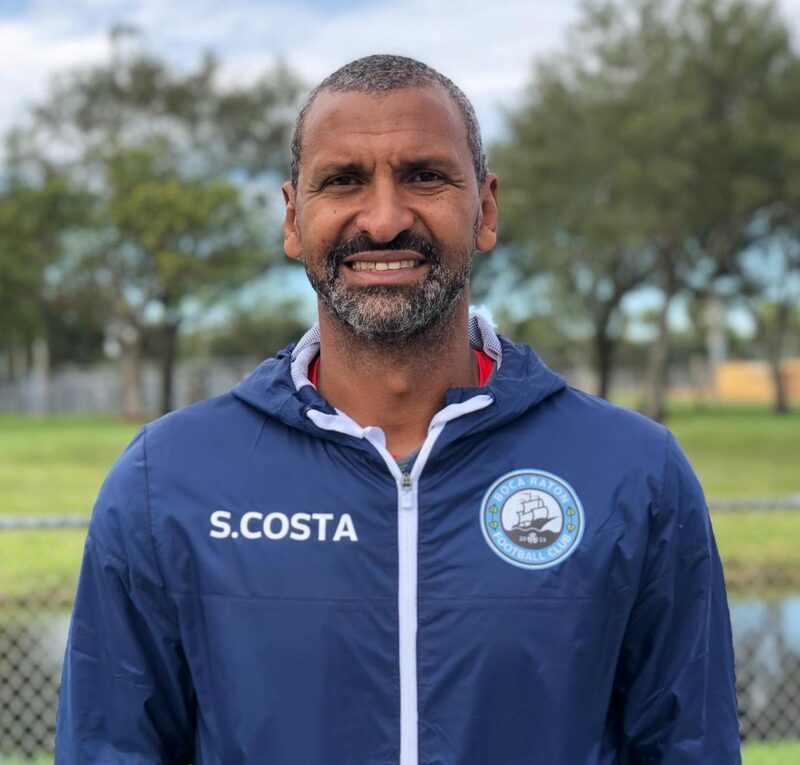 A native of Brazil, Costa was well-known in the 90s where he played for a number of powerhouse teams in Brazil including Grêmio, Internacional, and Fluminense. Costa also played with the Brazilian National Team, where he played 21 games for The Seleção, Costa came in second place in the 1991 Copa America with the National Team. 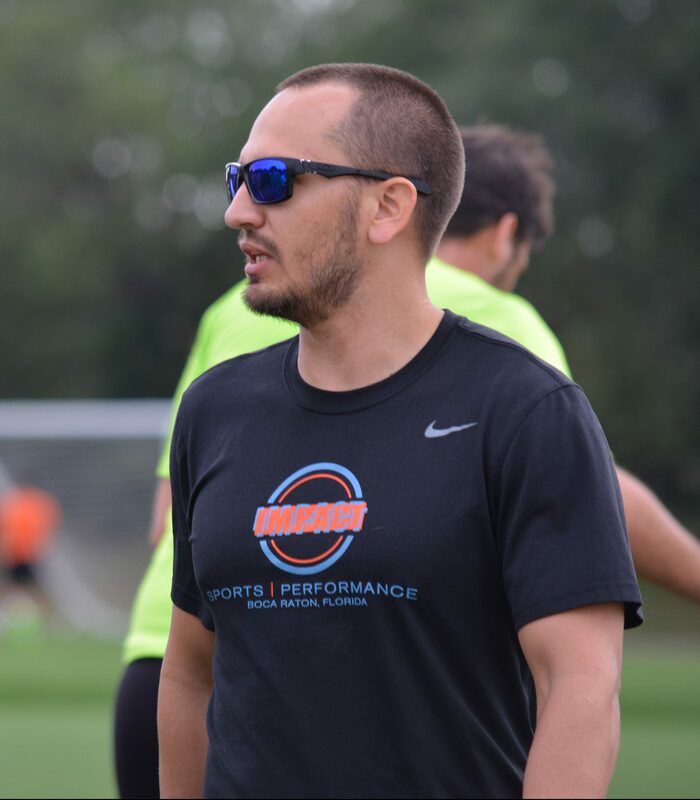 Darin attributes his success to the proper training regimens he was placed on that focused on maximizing movement-specific strength and game speed. 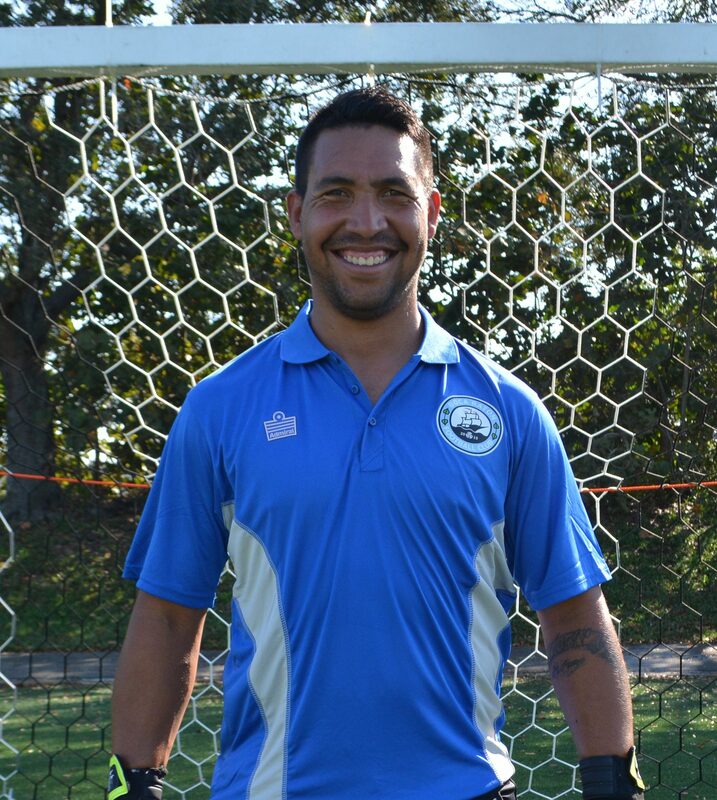 Former professional Goalkeeper with more than 12 years of experience as a professional Goalkeeper in Venezuela and US competing in top international competitions like Copa Sudamericana, Copa Libertadores, Venezuelan national team and U20 World Cup. Doctor of Chiropractic degree at Life University’s College of Chiropractic in Marietta, Georgia. Master’s Degree in Human and Clinical Nutrition from the University of Bridgeport. Postgraduate designation of Certified Chiropractic Sports Physician ® (CCSP ®) by the American Chiropractic Board of Sports Physicians™ (ACBSP™). This instruction is specific to physical fitness and the evaluation and treatment of injuries encountered in sports.